At Deer Valley Park, our entire campground is clean, level and shaded by many large trees. We offer showers and laundry facilities for your convenience. We are located just one mile from Highway 5 on Lake Road 5-41, which is in Sunrise Beach just 20 miles north of Camdenton and 5 miles south of Laurie, MO. Deer Valley Park Campground is located on the Kansas City or west side of the lake, however we are close to the new community bridge, which takes you to the Osage Beach or St Louis side. By road we are 20 minutes from Bagnell Dam and 20 minutes from the music shows in Camdenton, and by water we are just 10 miles from the Dam. Our campground is located at the end of a mile long cove called Lynch Hollow Cove. Our beach and swimming area is located behind “NO WAKE” buoys and protected by a pier where your children are safe from boat traffic and can play in shallow calm water. Deer Valley Park Campground is one of the nicest most conveniently located campgrounds at the Lake of the Ozarks. We know you will enjoy your stay with us. Deer Valley Park is privately owned, and managed by the owner, who cares very much about your satisfaction. 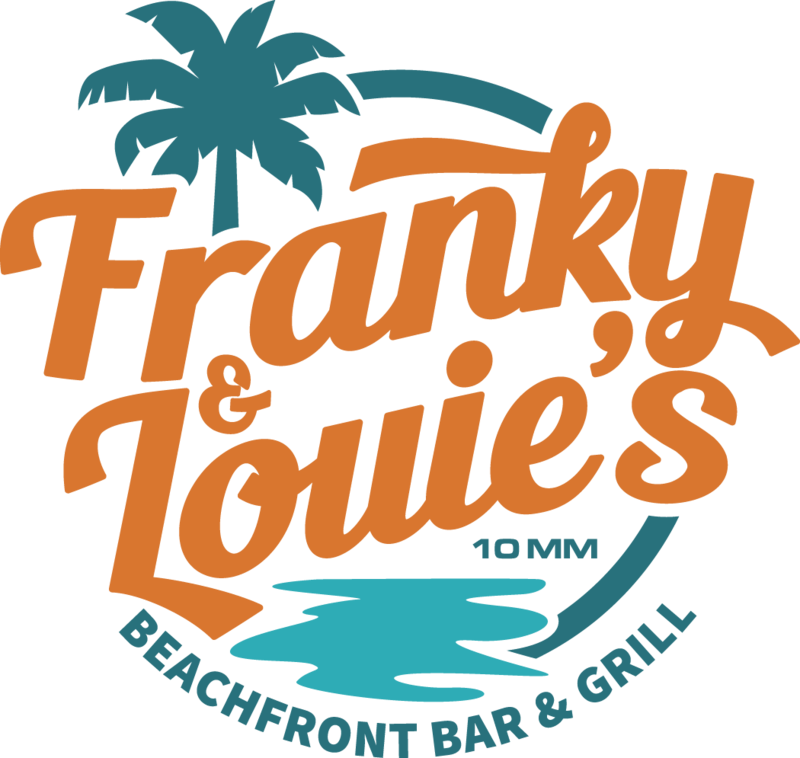 Copyright © 2017-2019 Franky and Louie's Beachfront Bar & Grill. All Rights Reserved.